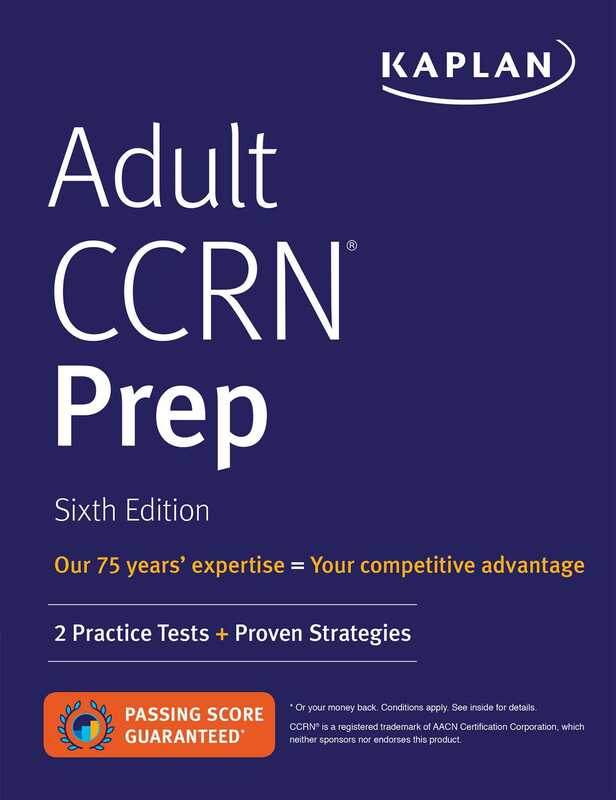 Kaplan's Adult CCRN Prep provides focused review for practicing nurses studying for the Adult CCRN certification exam. This guide includes in-depth coverage of all tested material, realistic practice, and effective score-raising strategies to help you face the exam with confidence and take the next step in your professional nursing certification. The previous edition of this book was titled Adult CCRN Strategies, Practice and Review with 2 Practice Tests.